Angela joined the Read Charlotte team in March 2018 as the Literacy Coach for the Data Collaborative. Her passion for improving outcomes for students, especially students at risk for or identified with disabilities, has been the focus of her career in education. 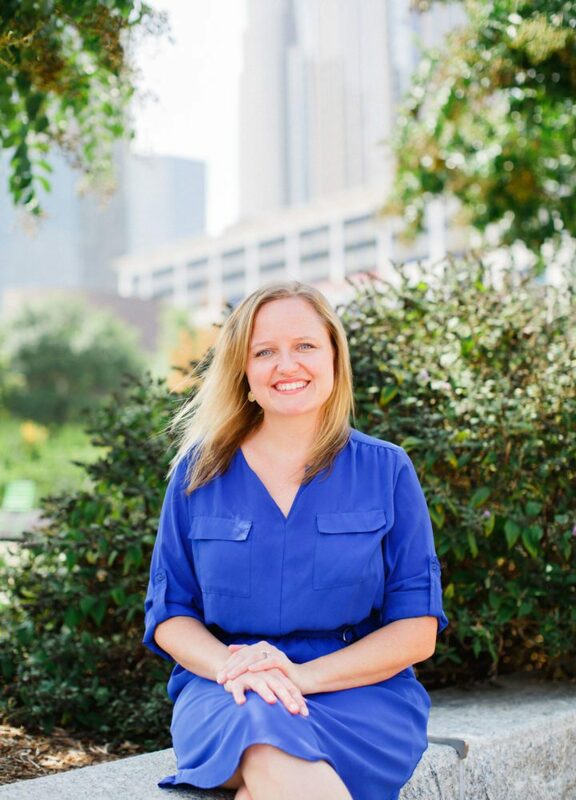 Most recently, Angela worked as an Implementation Specialist with the National Implementation Research Network (NIRN) at the Frank Porter Graham Child Development Institute at the University of North Carolina at Chapel Hill. Her work with NIRN supported education agencies as they developed capacity to implement evidence-based practices with fidelity in the classroom. Angela earned a Ph.D. in special education with a focus on multi-tiered systems of support at the University of North Carolina at Charlotte. As a graduate assistant, she gained experience evaluating the effects of a reading curriculum on literacy outcomes for students with moderate to severe disabilities, as well as working with school teams to use data to identify areas of need, plan, implement interventions for students, and evaluate results. She taught courses at UNC Charlotte as an adjunct instructor in reading and instructional design. Prior to her work in higher education, Angela was a special education teacher in NC who loved using explicit instruction to teach elementary students with disabilities to read. Angela lives with her husband Nate, daughter Eloise, and chocolate lab Madison. Her favorite childhood books are Eloise and The True Confessions of Charlotte Doyle.